If you’ve been around the FinTech or cryptocurrency scenes, then you probably know what blockchains are; But if you don’t know, then allow me to quickly explain. 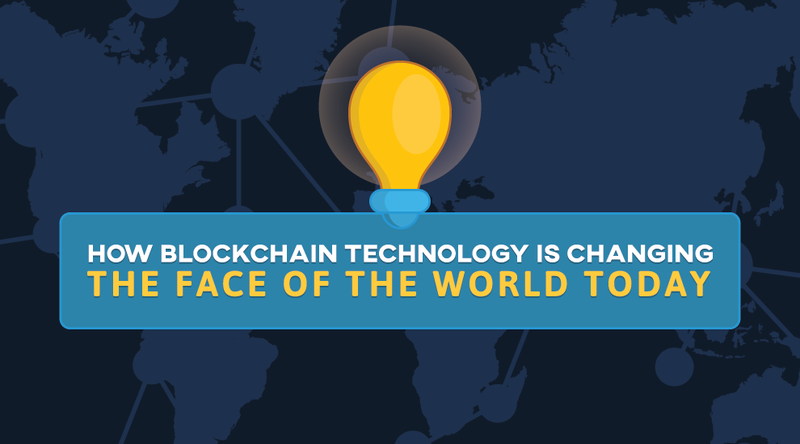 A blockchain is a distributed public ledger of transactions. These are actually quite new and enable us to do things that we’ve never been able to do in the digital age before. In fact, the possibilities currently seem (almost) endless, and they’re reaching into so many other fields than they were originally designed for. But before we get into that, what WERE they designed for? Blockchains were first introduced to the public as an integral part of Bitcoin, a cryptocurrency by Satoshi Nakamoto. The blockchain was initially only used to help this decentralized cryptocurrency work as designed. However, not long afterwards, Vitalik Buterin came along and created Ethereum, which took the concept of blockchain technology, and enhanced it to enable other businesses to use his platform to create decentralized applications and Smart Contracts, which are programmable contracts that can function automatically, removing the need for a third party liaison. According to an article by accenture.com, blockchain technology could hold substantial benefits to the airline’s industry. Beckershospitalreview.com shared an article about 8 healthcare startups that are using blockchain technology to increase healthcare services and their inner workings. -A new production line of synthetic Zirconium Dioxide (Zr02), by ZrCoin. -An agricultural business exchange, which happened with AgriDigital. 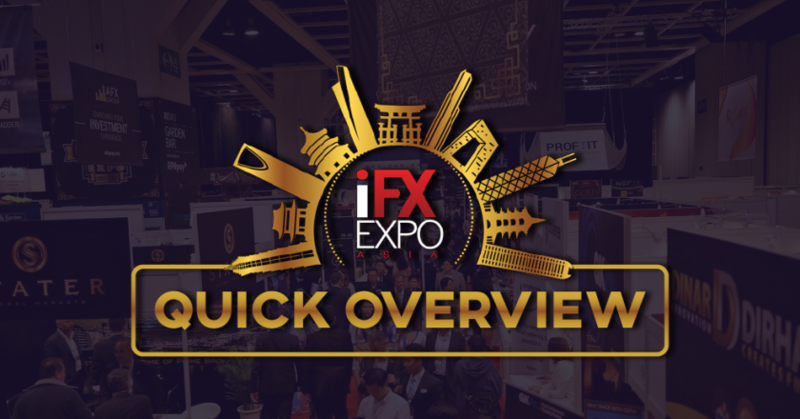 –Oil is being represented with the cryptocurrency Bilur by R FinTech. On a similar note, another company, ING, completed a test run of a large oil trade, using blockchain technology. –Orebits Corp and Symbiont have partnered to create smart certificates that represent gold ore.
–DinarDirham of course is offering our DinarCoin, which is pegged directly to physical gold’s spot price. According to an article by hbr.org, new startups and corporations are working on new blockchain-based systems for restaurant & retail chains to better keep track of their various suppliers, and their goods. This will help add a layer of trust and transparency otherwise absent. This can be extremely important, especially with businesses dealing with food, as it can help them prevent or stop any sort of health risk outbreaks due to contaminated food. Even non-food items that may be found to be faulty, dangerous, or tampered with can be stopped quicker via this technology. Provenance, a UK-based startup, tells prospective clients they can use its blockchain-based technology to “share your product’s journey and your business impact on environment and society.” Walmart is working with IBM and Tsinghua University, in Beijing, to follow the movement of pork in China with a blockchain. Mining giant BHP Billiton is using the technology to track mineral analysis done by outside vendors. The startup Everledgerhas uploaded unique identifying data on a million individual diamonds to a blockchain ledger system to build quality assurances and help jewelers comply with regulations barring “blood diamond” products. This article from 2016, talks about a new blockchain-based software called DiningEdge, which was designed to help restaurants make food ordering and inventorying even easier. Abra has created a smartphone wallet app that allows users to send funds directly to each other through their phone numbers, free of charge. The funds do not go through, nor are in the possession of a third party. Apparently, slavery and human rights abuses are said to be found within the fishing industry, in particularly in Thailand. One app seeks to help track fish and seafood from the trawler to the supermarket. Fastcompany.com shares in an article of how banks are completely fascinated by blockchain technology (distributer public ledgers). It can allow them to provide better, faster, and more transparent services to their customers. These are just a few of the many examples of industries that blockchain technology is starting to effect. One could find a way for this technology to benefit nearly any sector, business, or industry. Of course there’s also a potential downside… if businesses keep getting more and more automated, many human jobs will be replaced with machines and software. Of course many jobs for the meantime will remain less advanced and choose human interaction over technology, perhaps for financial or moral reasons, or perhaps not being informed or not having access to certain tech at their location. And there’s also the hope that perhaps job creating technology will also come up, such as Uber, GoJek, etc. – which while they do create jobs, they also dig into the pockets of existing companies already providing such services. Blockchain technology is just in it’s infant stages, and by the looks of things, it will continue to grow and infiltrate more and more businesses. Good thing or bad thing? What do you think? Tech is always a two sided coin. Hope you enjoyed this week’s article! 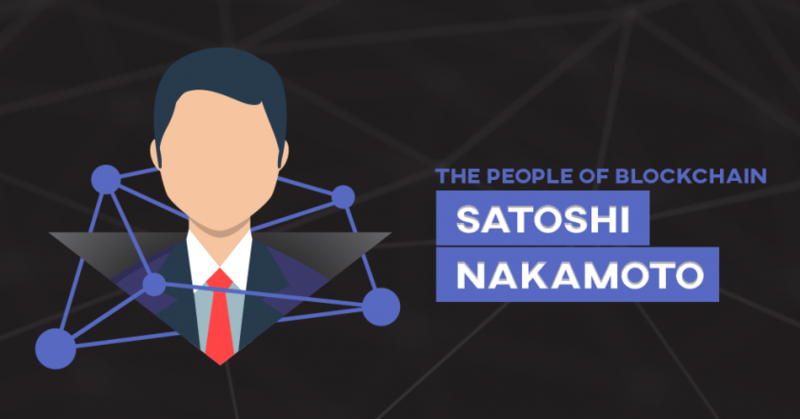 The People Of Blockchain: Who Is Satoshi Nakamoto? DinarDirham © 2019. All Rights Reserved.